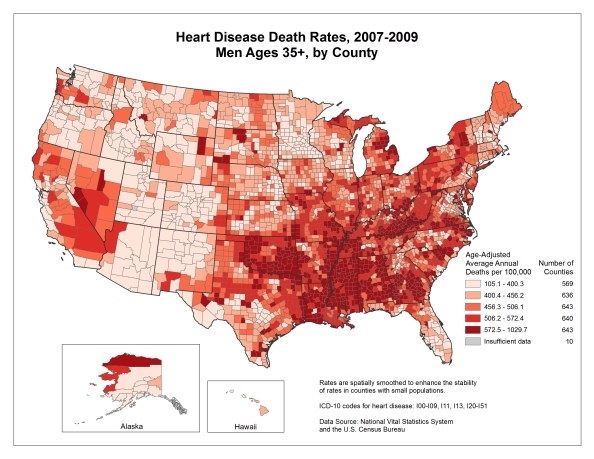 Cardiovascular disease is a major health problem and the leading cause of death in the United States. 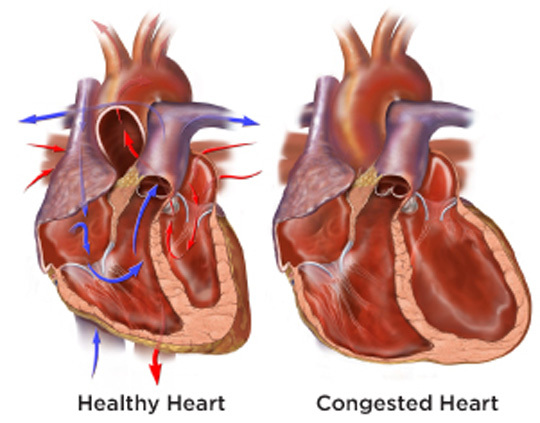 Among the most serious of the cardiovascular diseases is Congestive Heart Failure (CHF), a chronic debilitating disease, affecting 5.7 million Americans. Management of CHF requires that the patient adhere to a sometimes complex medication schedule and incorporate stringent lifestyle changes such as fluid and dietary restrictions as well as activity limitations. The health of patients with CHF is fragile and the patient’s condition changes quickly, often requiring frequent hospitalizations. Given the prevalence of this disease and the economic burden of hospitalization, there is growing interest in developing telemedicine technologies to help patients better manage and treat this disease in the home. 3. designing and implementing a home care telemedicine system for CHF as reference implementation to evaluate our design in real-world scenarios. Due to the intrinsic isolation among different telemedicine components, there lacks effective and efficient ways to seamlessly connect them for data collection. Due to the divergence between general patient models in theory and highly diverse patient population in practice, there lacks fundamental understanding of collected data given each patient’s state and context. Due to the complex home use cases, existing telemedicine medical devices are exposed to a wide range of malicious attacks and there lacks sufficient security mechanism to protect patients’ safety.